In the past month, gas prices have dipped lower than they have in ten years, leaving average, working class Americans with a few more bucks in their pocket. There are a few reasons why this drop has happened (one being that the United States has increased production), but essentially it all comes down to basic supply and demand. With the increased production of more fuel efficient vehicles, as well as economic slowdowns in Europe and Asia, crude oil is in lesser demand, driving down the price to $60 a barrel for the first time in five years. 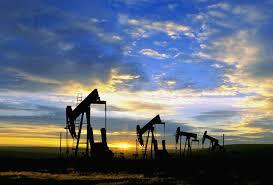 Now, that’s all great and everything, but many are left wondering: why are diesel fuel prices remaining so high? A sustained and even increased demand for diesel in developing countries that need big machinery for construction and growth. Contrast this with more and more countries shifting to fuel efficient vehicles and you can see why the gap in price is growing. 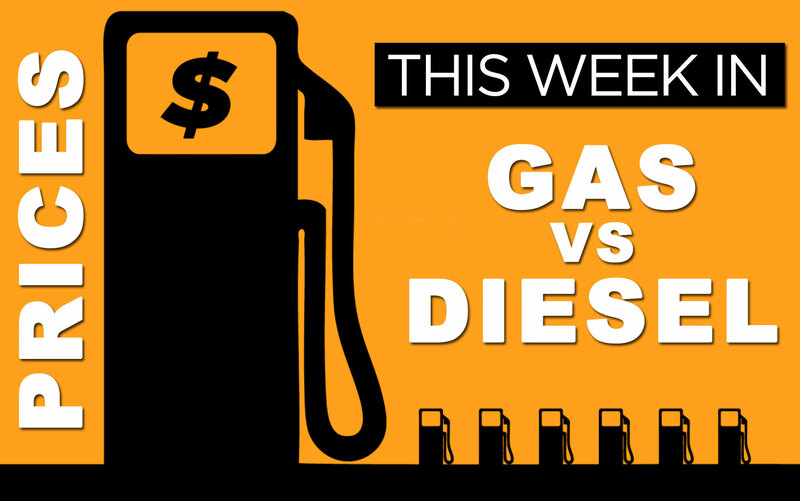 Another huge factor in the price differential is that the federal tax on diesel fuel is 6 cents more per gallon than gasoline– 24.4 cents vs. 18.4 cents. For truck lovers and owner/operators, this all adds up to more of the same– high prices at the pump. But hey, it’s not like the prices have been cheap lately, anyway. It’d just be nice if there was some relief on that front. This entry was posted in Culture and tagged Diesel, gas, go up, increase, prices. Bookmark the permalink.